ATLANTA — In a July 12 story about the Atlanta Braves, The Associated Press reported erroneously that Anibal Sanchez is among the team's starting pitchers currently on the disabled list. Sanchez missed 37 games with a right hamstring strain earlier in the season and is currently active and was starting in Friday night's game against Arizona. 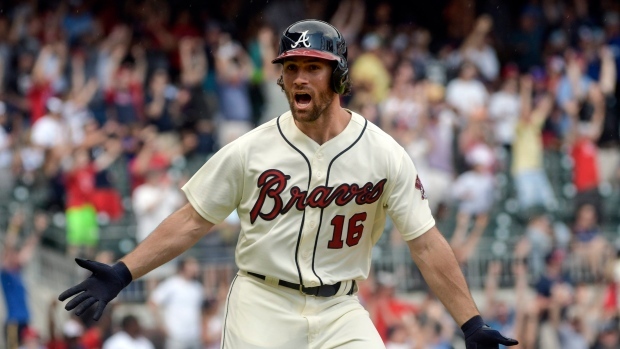 As well as things have gone for the Atlanta Braves in the season's first half, lately there are troubling signs that something is not right.